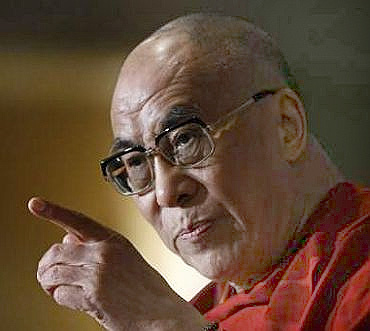 Tibetan spiritual leader the Dalai Lama has said that China needs to learn from India about democracy which brings in harmony among people of different languages and ethnic backgrounds. "In India, because of the rule of law, there is harmony in society, which has different languages and scripts. Democracy in this country is very deeply rooted not because of the country's poor conditions, but because of transparency," the Dalai Lama told Thailand's leading English daily 'Nation' in an interview. Noting that military occupation would not solve problems, the spiritual leader said, "In China, there are state secrets. 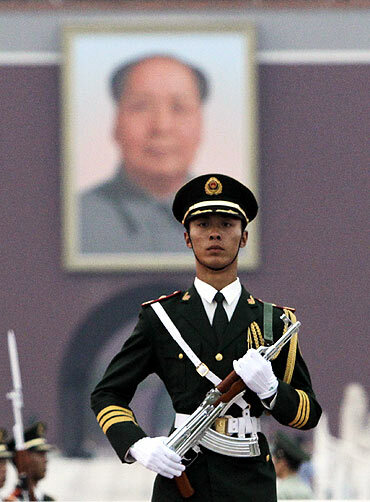 People in China should learn from India's experience." He stressed that the world trend was the rule of law, transparency, fairness, honesty and respect for human values. Dalai, who is based in Dharamsala, said China was going counter to the trends and needed to learn from India about democracy among people of different languages and ethnic backgrounds. "I laughed when I heard the Chinese government had called me a splittist. I take pity with the Chinese hard-liners. They are harmful to their future," he told the paper in Dharamshala. He said he was confident that he would live up to the age of 113, visit Beijing, witness a free Tibet and pass on his political power to an elected leader. The Dalai Lama said he planned to retire later this year and devolve political power to an elected leader. He said though he expected his plans of retirement and power devolution to be supported by his ministers at an upcoming parliamentary meet, he would try to convince them of his views if they disagreed with him. "Some formalities must change," the Dalai Lama said. He noted that he had told Tibetans that education was important and that they should adopt peaceful means to achieve Tibet's autonomy. "My position is clear: autonomy. The international community supports us because we use peaceful means to call for our country's autonomy," the paper quoted him as saying. 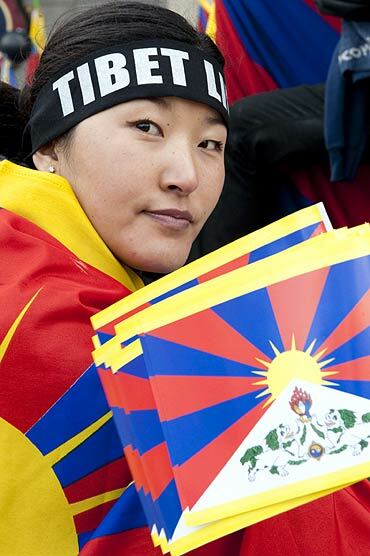 He said he hoped to see a free Tibet while he was alive. Some 20 or 30 years from now, he said, he would concentrate on his spiritual, not political, role, confident that he was fit enough to live through his 113 years.